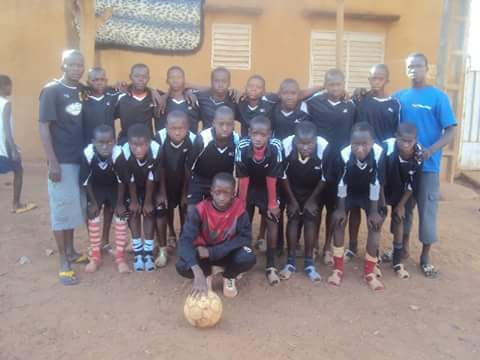 Since 2009, the Little Eagles Football League has provided soccer programs for thousands of youth in Mali, West Africa. Our goal is to organize and host soccer leagues and tournaments for the youth in the capital city of Bamako and its surrounding villages who are at risk of dropping out of school. During these events, youth are paired with role models and given educational supplies while being encouraged to complete their education. What started as 3 smaller tournaments in Bamako and the village of Dissan has expanded to reach numerous locations and events each year. I started the Little Eagles program with the help of African Sky, a nonprofit program in Mali that focuses on community building projects. I manage the project and work with our Program Director to oversee the continuation of the project.